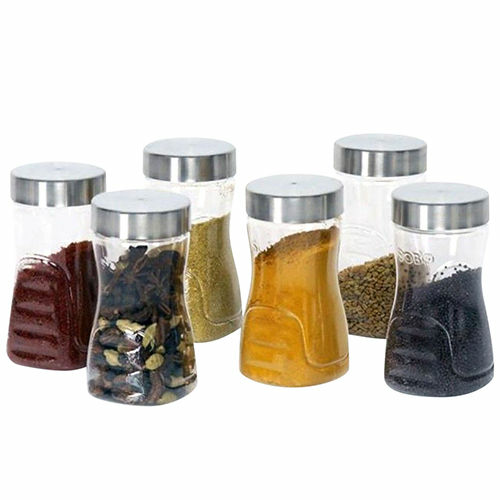 • Bottle is made of PET material• USFDA Approved PET (Ployethylene Threpthalate) Material.• BPA Free.. Whether you want bottles for office, schools, gym, picnics or for any other purpose Steelo water bottles are designed to give you the hydration experience of another level. 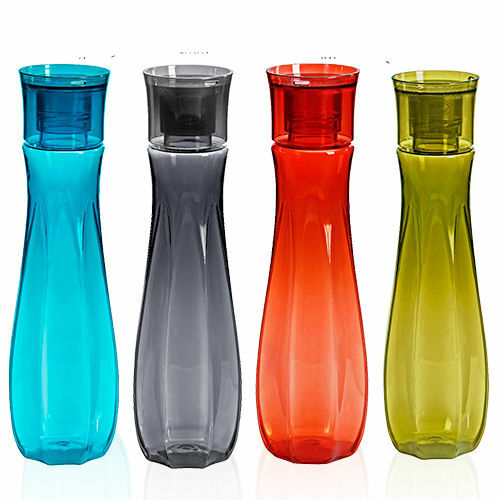 If you are looking for colorful water bottles, Infuser water bottles, Office Bottles or looking for trendy water bottles, then indeed you are at right place. 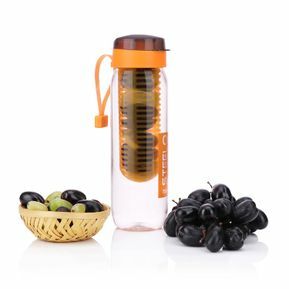 Steelo water bottles are made up of PET (Polyethylene Terephthalate) material and USFDA approved which gives you the guarantee of the durability, non-toxic to health, spill-proof, easy to clean and easy to carry anywhere. 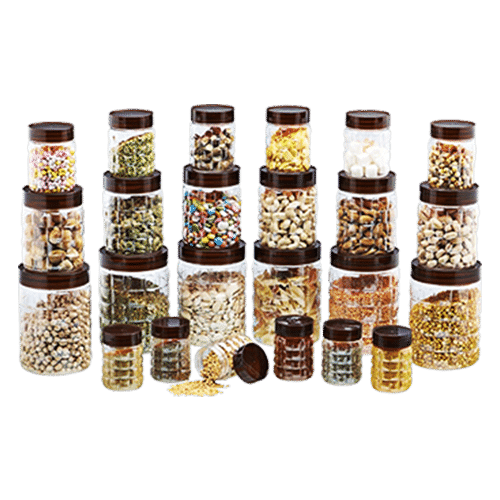 And, to make your experience unforgettable Steelo offer weekend deal in which you can get the best quality PET water bottles and PET storage container for your kitchen at the lowest rate.